First sculpts! We’re going to learn some quick ITP-friendly sculpting techniques. We will learn ways to make our designs real. We will show and discuss our work and get it ready for display. Tape turnaround sketches to the wall. Display your wooden blanks on the stand. We will be showing our work publicly on the floor. Our goal is to take your turnaround sketch and translate it into the 3D world. I’m breaking down the sculpting techniques into the following buckets: hand sculpting, CAD, subtracting, found materials, and using flat stock. Super Sculpey is a polymer clay that stays pliable until it is baked and then it can be painted. 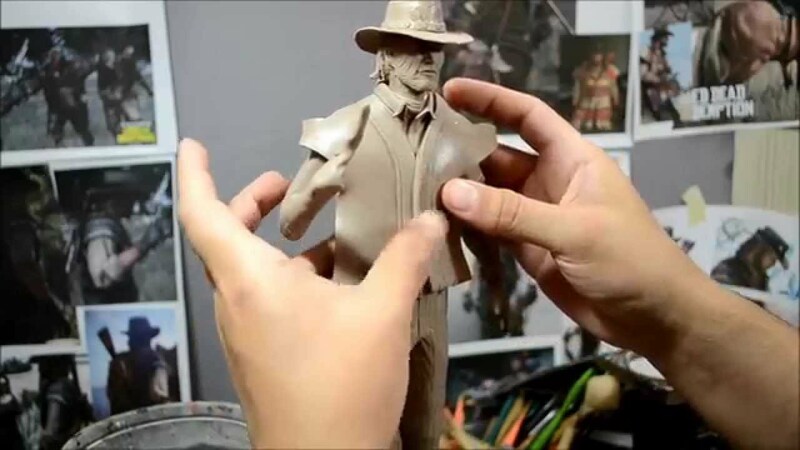 If you have experience with clay modeling this medium should be familiar. Cheapest, cleanest, fastest way I can think of to go from drawing to a 3D form. Crush, crumple, push into a form. Great for the first roughing-out models. CAD can be turned quickly into a 3D print or CNC’d object. 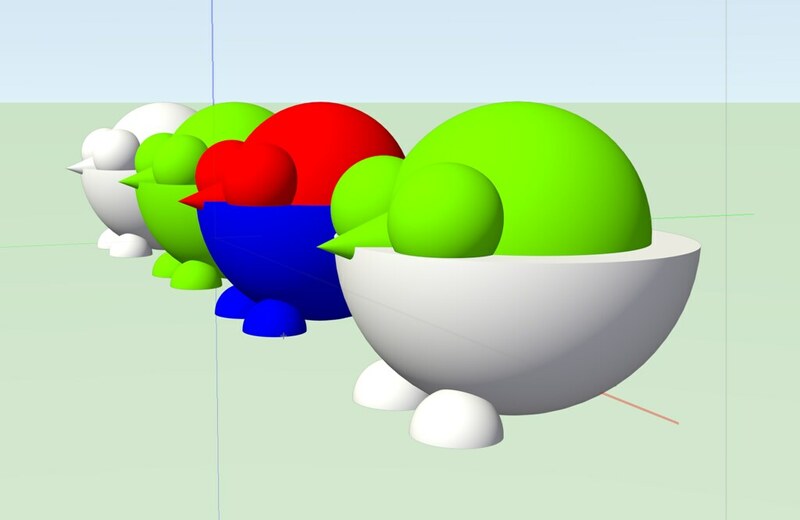 If CAD is new to you, try creating characters with simple volumes: spheres, cones, cylinders. Or build a form out of a combination of simple extrusions. I typically use Vectorworks, but any CAD software that exports to a .stl or.obj file should work. 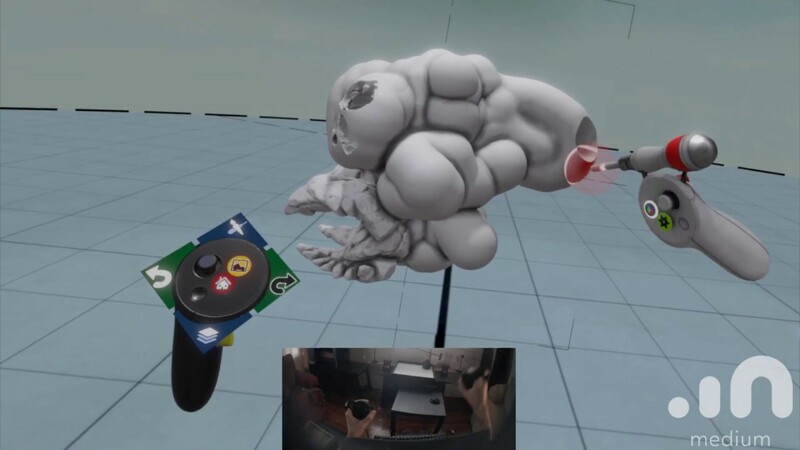 Medium is a VR CAD sculpting program. 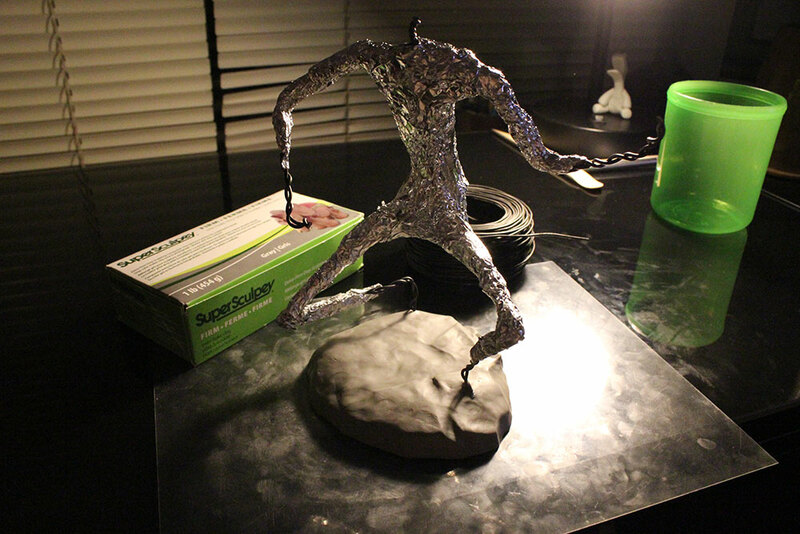 It is closer to sculpting by hand than traditional CAD. Removing material from a block. Typically a material that is soft and easy to sculpt. 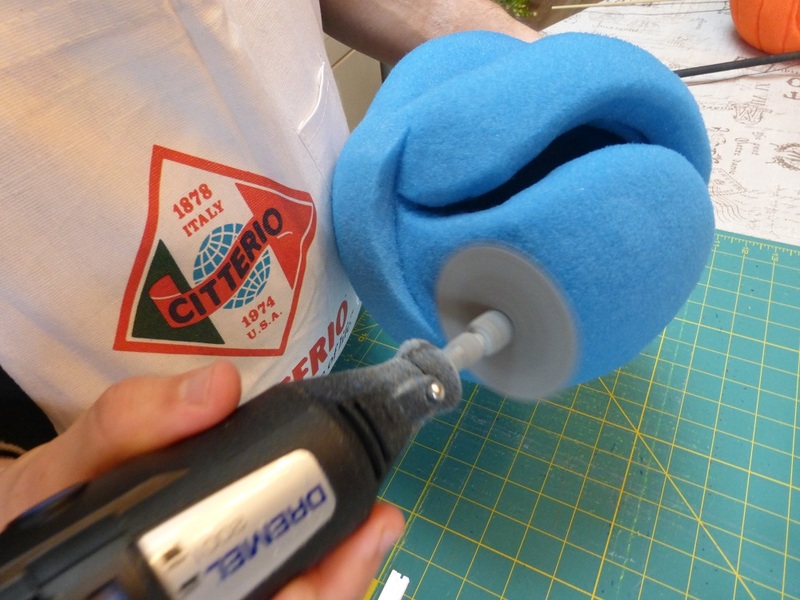 Hand sculpting a form from blue insulation foam. A typical material used by industrial designers. The affordable foam can be worked quickly. Creates a lot of dust. Typically done to wood. Our shop is set up well for these techniques. These wood carvings by Taiwanese artist Yen Jui-Lin are making our rainy NYC Sunday so much better! Almost all of the toy prototypes from The Toys That Made Us were built with or on top of existing toys. Taking parts/pieces from existing model kits, plastic objects, or toys to create original pieces. Taking casts from existing toys (or existing toy parts) and restructuring them into original pieces. @Regrann from @t.o.y.m.e.e.t.s.w.o.r.l.d – – Got these amazing Frankenfett figures from @killerbootlegs and they are just… what's the word I'm looking for… KILLER! If you’re lucky you can find some great parts on the junk shelf. Making your own plastic pieces. Stacking flat stock to create your object can be quick, cheap, and iterative. Paper, cardboard, thin wood, and acrylic work well. Easy to try different colors. Flexible material can be bent or curved to create you form. Paper and vinyl are great for this. So is the vinyl cutter. Shallow etching can create some interesting effects with thin material. Using nothing but styrene and styrene weld, you can build models from scratch. You will sculpt your piece . This is not your final version, there will be more to come. This is to make it real. Check for scale. Form. Color. See if you’re on the right track. Blog and Instagram your work.